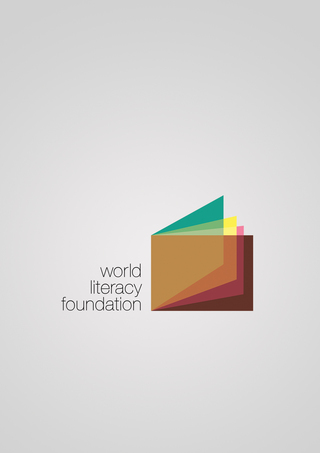 This not-for-profit organization focuses on transforming the lives of the world's most disadvantaged children by focusing on literacy and education. 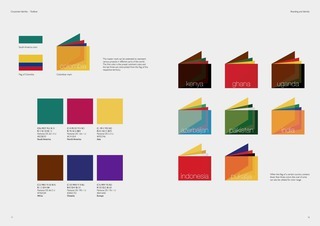 This new identity incorporates the mark of an open book with four distinct colors to give it a contemporary look, indicating a relevantly modern issue. 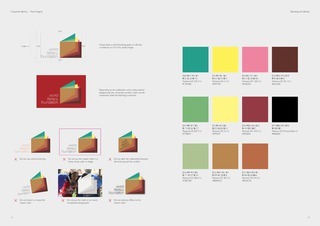 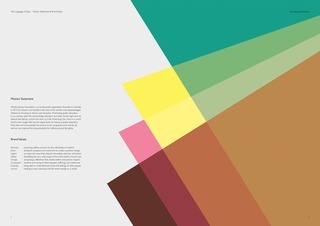 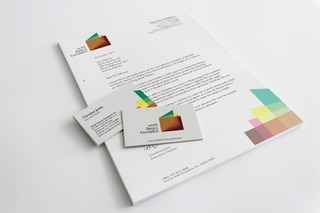 The project consists of an A3 brand book, a stationery set and several other applications.